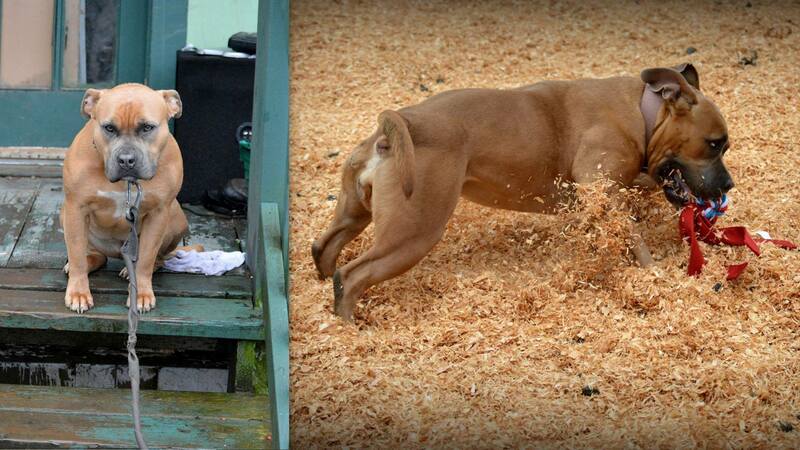 In just a few short hours, you can change a dog’s life forever – no experience necessary! 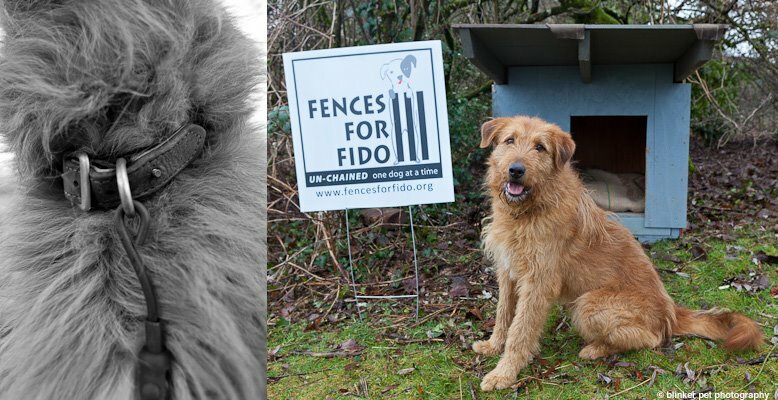 In the past 9 years, Fences For Fido has unchained over 1600 dogs in NW Oregon, central Oregon and SW Washington! We are actively seeking volunteers throughout our service region to help us continue our work. IT’S FUN! You can volunteer as much or as little as you like. 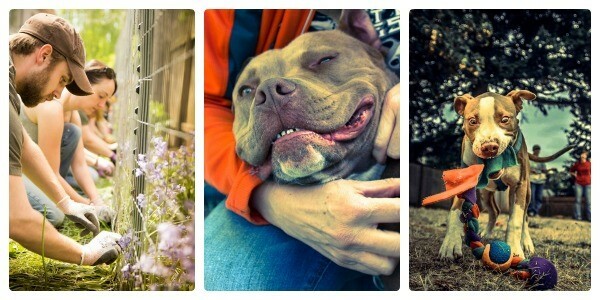 There’s no minimum number of builds or hours for being part of our pack. However, because our fence builds are considered construction sites, you must be 18 or older. 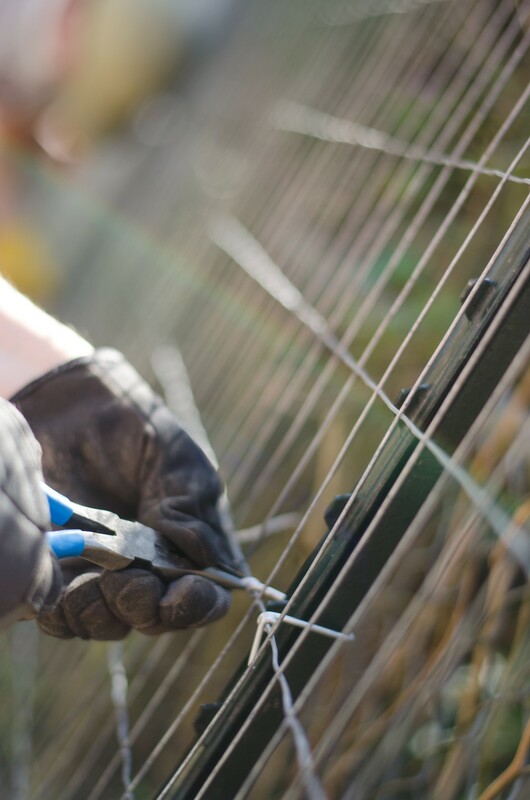 DO YOU HAVE FENCE-BUILDING OR CONSTRUCTION EXPERIENCE? 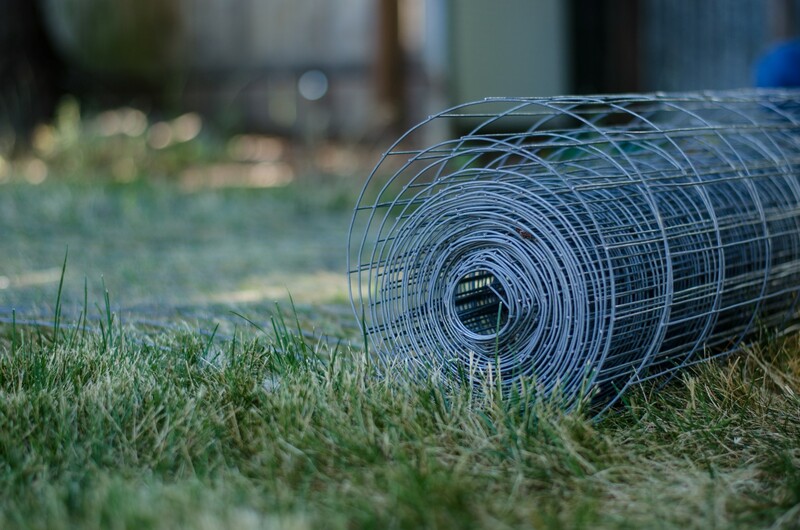 We’d love to welcome you as a Crew Leader to help draw up simple fence plans, be in charge of pick-up and delivery of supplies, and lead a fabulous group of volunteers in building our fences. Again, you can volunteer as much or as little as you like, and we provide all training, equipment, and materials. Register to be a volunteer here – then check out our calendar to sign up for your first build! Once you sign up, please feel free to join one of our regional FFF Facebook Pages!